Before you do, call a Langley arborist before you decide to remove that tree. If tree removal Langley is what's best, contact best Tree Removal Service Company for the job: Langley Tree Service! Tree roots can cause havoc on your sewer system. Things of value; such as your home, your car, your cat may be at risk from unhealthy trees or trees damaged by a storm. Got an HGTV lover at home? I’m sure they’re prompting you to update the landscaping and do some beautification. A sick or diseased tree not only poses risks to other healthy trees near but, they look terrible! Want to reduce the risk of a damaged lawn and concrete? Keep an eye on any severe surface roots! They love to be tricky! As your tree begins to come down in 12" to 16' pieces, the arborist will then cut the larger pieces down into more manageable sizes. Branches that are removed will be sent through a wood chipper. Added bonus: you now have firewood for personal use! Or, we can remove the firewood at no cost. You decide. Your wish is our command. Langley Tree Service recommends that only companies which are properly trained and insured should do complete tree removal. With 25 years of tree service behind us, we are confident that our employees and tools will serve you well. In many cases, a written contract is needed prior to the tree trimming or removal of a tree. Homeowners and businesses owners must obtain clearance from their city or municipality or liability becomes an issue. 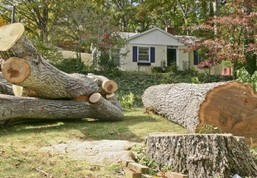 No matter how big or small your tree removal request is, we can and will get the job done. Call us for Langley tree removal, Abbotsford tree removal or Fraser Valley Tree Removal. 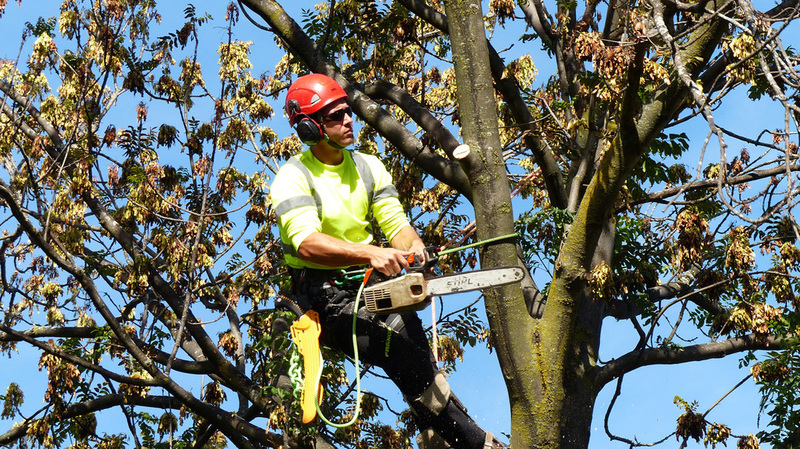 For east cost tree service, try tree removal Albany, NY.